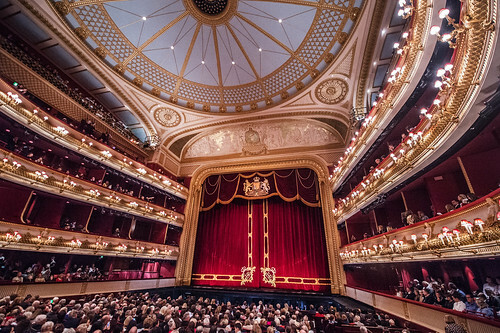 Articles tagged with "Mitridate re di Ponto"
The Welsh designer, who worked regularly with both Graham Vick and Jonathan Kent at the Royal Opera House and elsewhere, has died suddenly. 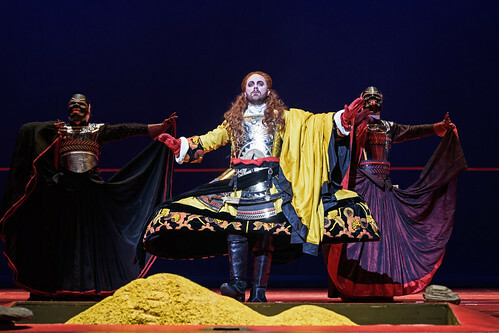 Your Reaction: What did you think of Mozart's Mitridate, re di ponto? 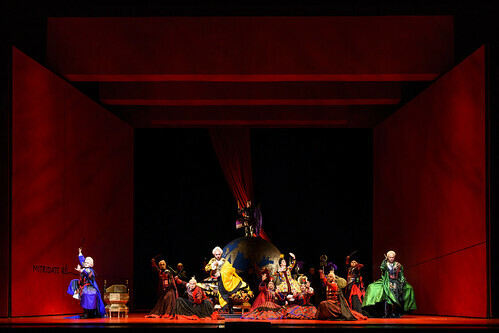 Audience reactions and press reviews of Graham Vick’s acclaimed production of Mozart's early opera. 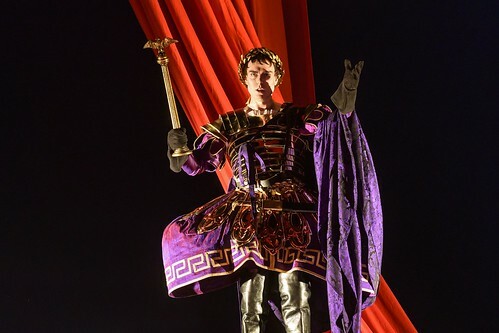 English tenor to sing the role of Marzio, replacing Andrew Tortise. 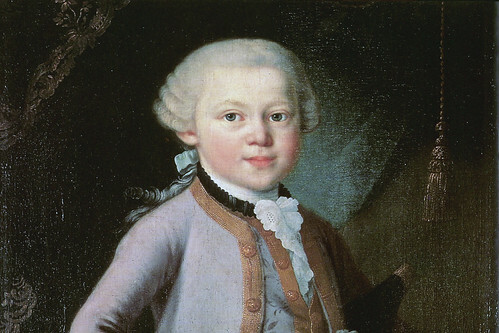 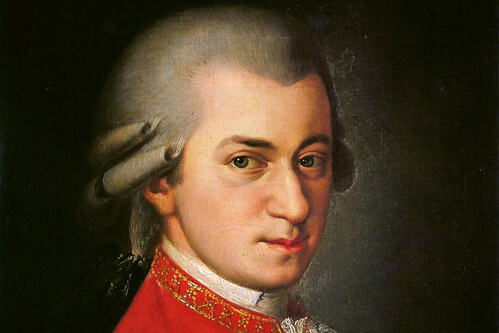 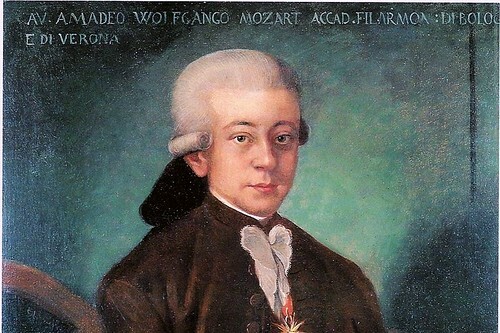 Mozart was 14 going-on 15 when he wrote this gorgeous, virtuoso aria which displays the beginnings of his mature musical and dramatic insight. 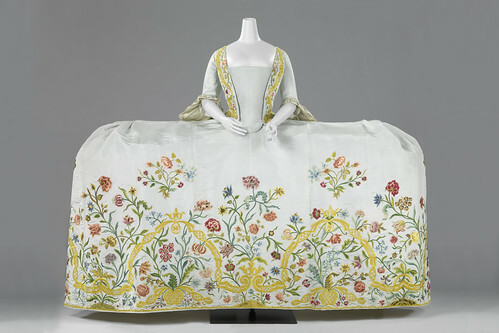 The enormous frocks in The Royal Opera’s production of Mozart’s opera Mitridate could be found in every European court and theatre for more than a hundred years. 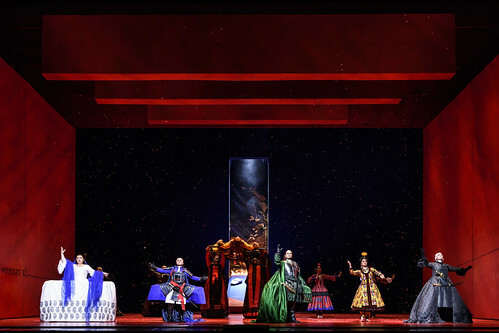 Georgian soprano replaces Anett Fritsch in the role of Sifare.